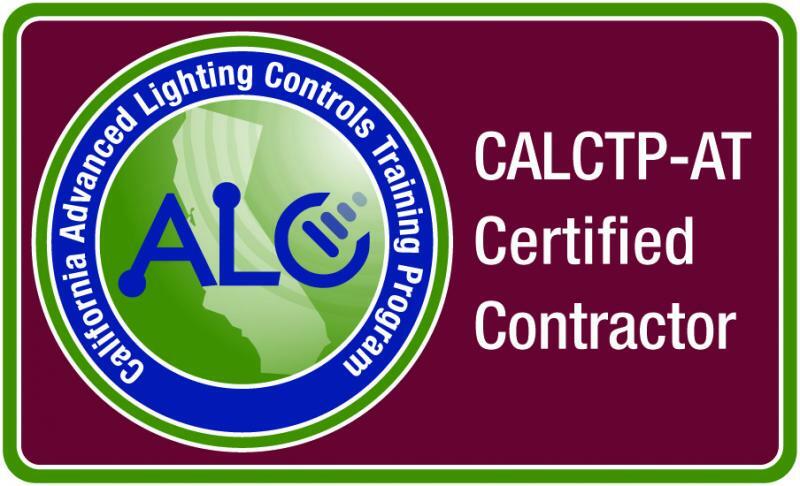 Lighting "Retrofit" is a term used to describe the process of removing an old, inefficient lighting fixture or system and replacing it with a new, energy efficient solution. People have been retrofitting lighting systems since Edison patented the carbon filament in 1880. New technology is continually emerging and bringing with it new lamp types and energy efficiencies. We only use top quality products that are on the latest DLC product page, or have earned the ENERGY STAR label. 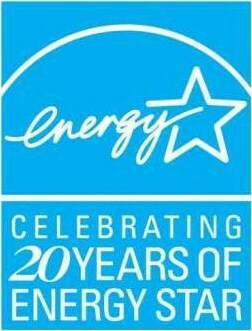 ENERGY STAR®﻿ is the trusted, government-backed symbol for energy efficiency helping us all save money and protect the environment through energy-efficient products and practices. We have helped new customers save over $6,200,000 in energy costs since 2007 by making energy efficient updates, primarily through the use of LED lighting. Those savings are here to stay and those customers will continue to put that money back in their pockets for years to come!